All Sherborne furniture comes with these guarantees. If you should have any difficulty with a recliner chair we also supply a leaflet of quick troubleshooting checks. 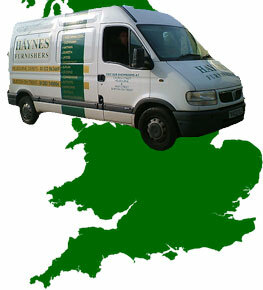 Any major problems can be reported to us and we will then instruct the repair & maintenance company to arrange a visit. They will be in touch within 48 hours and a visit is usually within another 48 hours of then.